A new spot to score desserts, ice cream and frozen yogurt has opened up shop in the neighborhood. Located at 1 Stoneridge Mall Road, the fresh arrival is called Makers of Milkshakes. 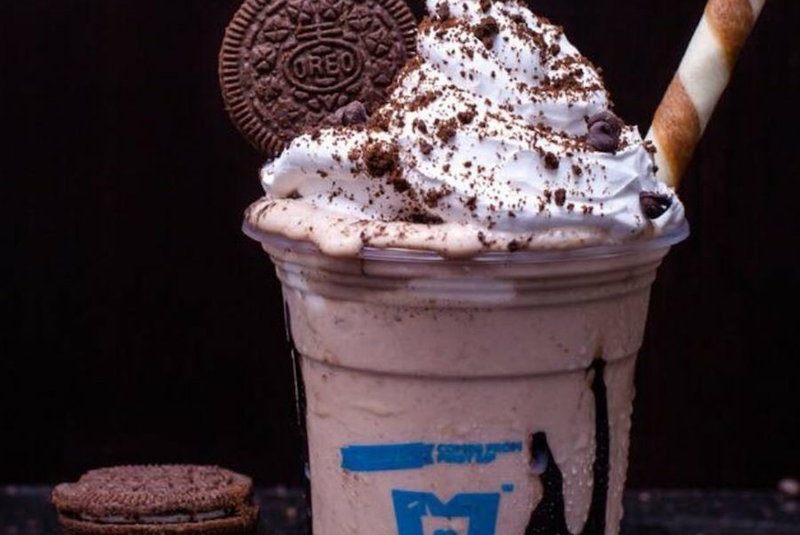 The milkshake spot originated in India and recently expanded overseas with a menu that offers signature shakes with flavors like chocolate, strawberry and Belgian dark chocolate. The spot also serves fruit shakes, ice cream and candy bar-flavored drinks. Makers of Milkshakes has already attracted fans thus far, with a 4.5-star rating out of three reviews on Yelp. Yelper Jennifer M. added, "This new milkshake place is in the middle of the mall. I loved that they had a whole Oreo series." Head on over to check it out: Makers of Milkshakes is open from 10 a.m.-9 p.m. on Monday-Saturday and 11 a.m.-7 p.m. on Sunday.